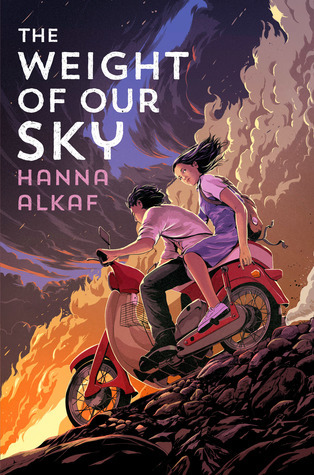 Every year there are several young adult debut novels that are published. 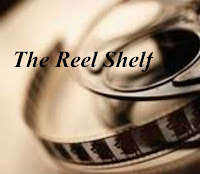 I have picked the top 19 titles that have caught my eye and wanted to share them with you. It was very hard to narrow down my list and I am sure that I will keep adding to this list as the year goes on. Please note that I received the information regarding release dates from Goodreads. I am thrilled that we continue to see diversity in representation and tops in a wide variety of stories and genres. Fingers crossed that these debuts do not disappoint us! I have organized the list according to list dates and will have a link to each title if you would like to add them to your Goodreads shelves. Enjoy! On their journey through town, Mel sees for herself the devastation caused by the riots. In her village, a neighbor tells her that her mother, a nurse, was called in to help with the many bodies piling up at the hospital. 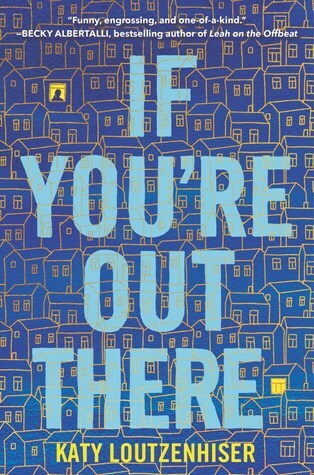 Mel must survive on her own, with the help of a few kind strangers, until she finds her mother. But the djinnin her mind threatens her ability to cope. 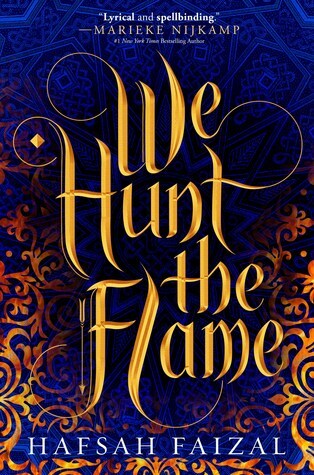 Will Dani cling to the privilege her parents fought to win for her, or will she give up everything she's strives for in pursuit of a free Medio--and a chance at a forbidden love? Seventeen-year-old Marisol has always dreamed of being American, learning what Americans and the US are like from television and Mrs. Rosen, an elderly expat who had employed Marisol's mother as a maid. When she pictured an American life for herself, she dreamed of a life like Aimee and Amber's, the title characters of her favorite American TV show. She never pictured fleeing her home in El Salvador under threat of death and stealing across the US border as "an illegal", but after her brother is murdered and her younger sister, Gabi's, life is also placed in equal jeopardy, she has no choice, especially because she knows everything is her fault. If she had never fallen for the charms of a beautiful girl named Liliana, Pablo might still be alive, her mother wouldn't be in hiding and she and Gabi wouldn't have been caught crossing the border. But they have been caught and their asylum request will most certainly be denied. With truly no options remaining, Marisol jumps at an unusual opportunity to stay in the United States. 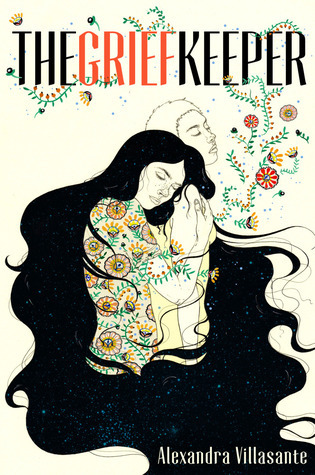 She's asked to become a grief keeper, taking the grief of another into her own body to save a life. It's a risky, experimental study, but if it means Marisol can keep her sister safe, she will risk anything. She just never imagined one of the risks would be falling in love, a love that may even be powerful enough to finally help her face her own crushing grief. After Zan's best friend moves to California, she is baffled and crushed when Priya suddenly ghosts. Worse, Priya's social media has turned into a stream of ungrammatical posts chronicling a sunny, vapid new life that doesn't sound like her at all. Everyone tells Zan not to be an idiot: Let Priya do her reinvention thing and move on. But until Zan hears Priya say it, she won't be able to admit that their friendship is finished. 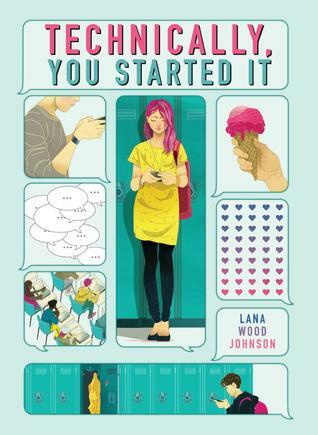 It's only when she meets Logan, the compelling new guy in Spanish class, that Zan begins to open up about her sadness, her insecurity, her sense of total betrayal. And he's just as willing as she is to throw himself into the investigation when everyone else thinks her suspicions are crazy. Then a clue hidden in Priya's latest selfie introduces a new, deeply disturbing possibility: Maybe Priya isn't just not answering Zan's emails. Maybe she can't. Jack Ellison King. King of Almost. He almost made valedictorian. He almost made varsity. He almost got the girl. But this love story is complicated. It is an almost happily ever after. Because Kate dies. And their story should end there. Yet Kate’s death sends Jack back to the beginning, the moment they first meet, and Kate’s there again. Beautiful, radiant Kate. Healthy, happy, and charming as ever. Jack isn’t sure if he’s losing his mind. Still, if he has a chance to prevent Kate’s death, he’ll take it. Even if that means believing in time travel. However, Jack will learn that his actions are not without consequences. And when one choice turns deadly for someone else close to him, he has to figure out what he’s willing to do—and let go—to save the people he loves. Shane has been doing college all wrong. 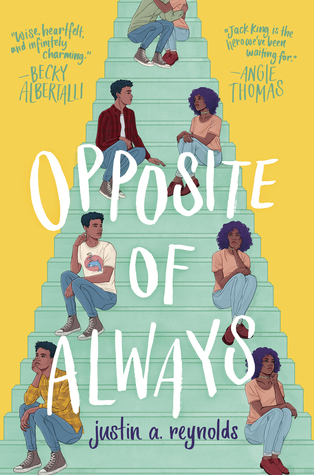 Pre-med, stellar grades, and happy parents...sounds ideal -- but Shane's made zero friends, goes home every weekend, and romance...what's that? Easier said than done. She is soon faced with the complicated realities of living outside her bubble, and when self-doubt sneaks in, her new life starts to fall apart. Shane comes to find that, with the right amount of courage and determination one can conquer anything. Throw in some fate and a touch of magic - the possibilities are endless. Zafira is the Hunter, disguising herself as a man when she braves the cursed forest of the Arz to feed her people. Nasir is the Prince of Death, assassinating those foolish enough to defy his autocratic father, the king. 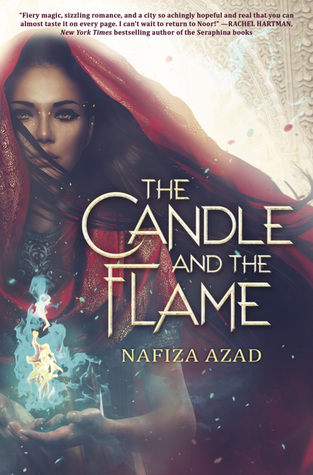 If Zafira was exposed as a girl, all of her achievements would be rejected; if Nasir displayed his compassion, his father would punish him in the most brutal of ways. Both are legends in the kingdom of Arawiya—but neither wants to be. Kimi Nakamura loves a good fashion statement. She's obsessed with transforming everyday ephemera into Kimi Originals: bold outfits that make her and her friends feel brave, fabulous, and like the Ultimate versions of themselves. But her mother sees this as a distraction from working on her portfolio paintings for the prestigious fine art academy where she's been accepted for college. 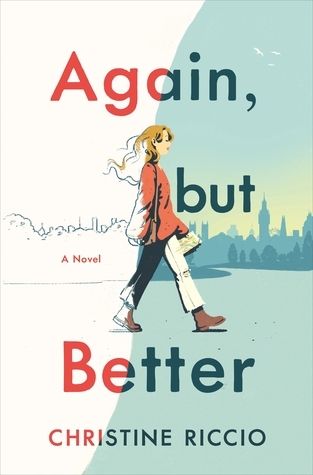 So when a surprise letter comes in the mail from Kimi's estranged grandparents, inviting her to Kyoto for spring break, she seizes the opportunity to get away from the disaster of her life. When she arrives in Japan, she loses herself in Kyoto's outdoor markets, art installations, and cherry blossom festival--and meets Akira, a cute med student who moonlights as a costumed mochi mascot. What begins as a trip to escape her problems quickly becomes a way for Kimi to learn more about the mother she left behind, and to figure out where her own heart lies. In the Cyrilian Empire, Affinites are reviled and enslaved. Their varied abilities to control the world around them are unnatural--dangerous. And Anastacya Mikhailov, the crown princess, might be the most monstrous of them all. 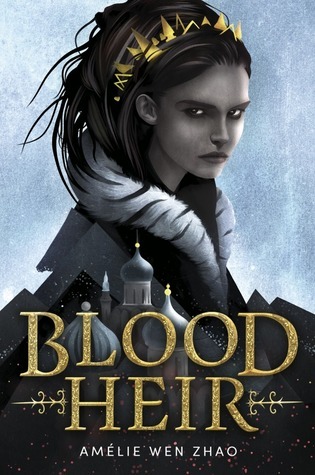 Her deadly Affinity to blood is her curse and the reason she has lived her life hidden behind palace walls. 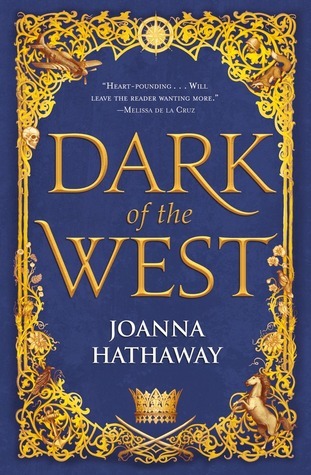 But when Ana's father, the emperor, is murdered, her world is shattered: Ana is the one framed as his killer. To save herself, she must flee the safety of the palace and enter a land that hunts her and her kind. And to clear her name, she must find her father's murderer on her own. Yet, what Ana finds is far worse than she ever imagined. A greater conspiracy is at work in Cyrilia, one that threatens the very balance of her world. And there is only one person corrupt enough to help her get to its rotten core: Ramson Quicktongue. A cunning crime lord of the Cyrilian underworld, Ramson has sinister plans--though he might have met his match in Ana. Because in this story, the princess might be the most dangerous player of all. Anne Ellison and Freddie Whitlock were best friends all through middle school, even though they never met in person. But when Anne did something unforgivable to Freddie, their friendship quickly fell apart. Four years later, Freddie comes to Anne’s town for the summer before she starts college. He’s training to be an Olympic gymnast. Anne knows that Freddie is the boy from her past—but Freddie has no idea. As Anne and Freddie start to spend more time together, Anne can’t help but fall for Freddie. Can Anne find a way her way into Freddie’s heart—while keeping her identity secret? Or will the lies she’s telling tear their relationship apart? When a guy named Martin Nathaniel Munroe II texts you, it should be obvious who you're talking to. Except there's two of them (it's a long story), and Haley thinks she's talking to the one she doesn't hate. A question about a class project rapidly evolves into an all-consuming conversation. Haley finds that Martin is actually willing to listen to her weird facts and unusual obsessions, and Martin feels like Haley is the first person to really see who he is. 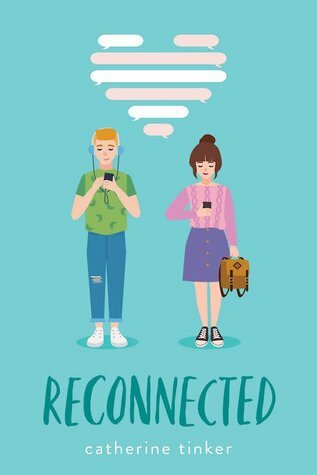 Haley and Martin might be too awkward to hang out in real life, but over text, they're becoming addicted to each other. There's just one problem: Haley doesn't know who Martin is. And Martin doesn't know that Haley doesn't know. But they better figure it out fast before their meet-cute becomes an epic meet-disaster. 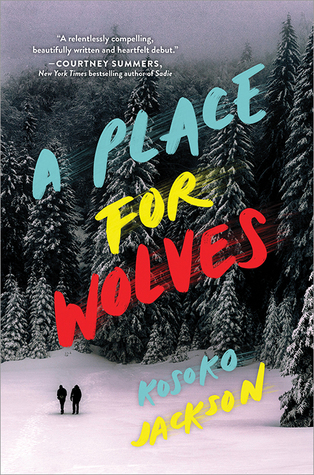 No one in modern-day Seoul believes in the old fables anymore, which makes it the perfect place for Gu Miyoung and her mother to hide in plain sight. Miyoung is a Gumiho, a nine-tailed fox, who must eat the souls of men to survive. She feeds every full moon—eating the souls of men who have committed crimes, but have evaded justice. Her life is upended when she kills a dokkaebi, a murderous goblin, in the forest just to save the life of a human boy. But after Miyoung saves Jihoon's life, the two develop a tenuous friendship that blooms into romance forcing Miyoung to choose between her immortal life and Jihoon's. It's been eighteen months since the Raxter School for Girls was put under quarantine. Since the Tox hit and pulled Hetty's life out from under her. It started slow. First the teachers died one by one. Then it began to infect the students, turning their bodies strange and foreign. 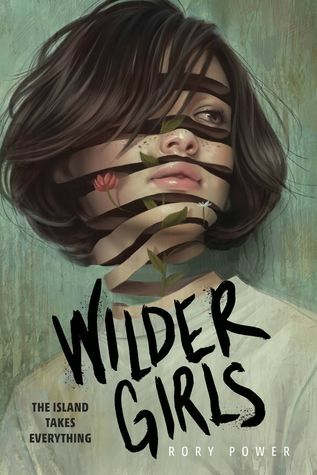 Now, cut off from the rest of the world and left to fend for themselves on their island home, the girls don't dare wander outside the school's fence, where the Tox has made the woods wild and dangerous. They wait for the cure they were promised as the Tox seeps into everything. 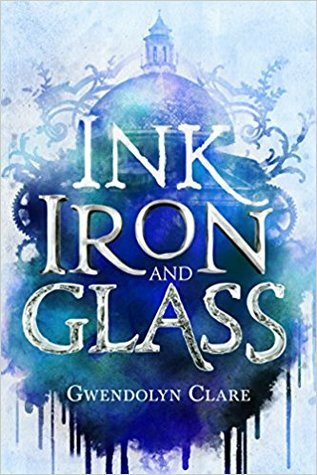 But when Byatt goes missing, Hetty will do anything to find her, even if it means breaking quarantine and braving the horrors that lie beyond the fence. And when she does, Hetty learns that there's more to their story, to their life at Raxter, than she could have ever thought true. Great list! My TBR has grown now. What struck me the most, though, are the covers! So many are simply stunning. Thanks. 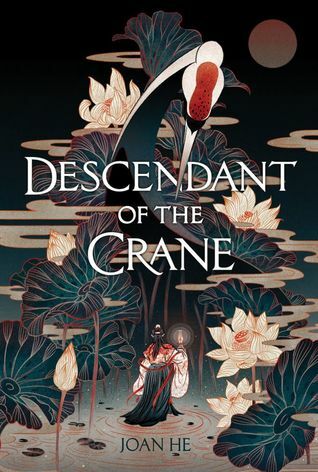 I definitely want to add Grief Keeper, If You're Out There, I Love You So Mochi, and Reconnected to my TBR list. Thank you! 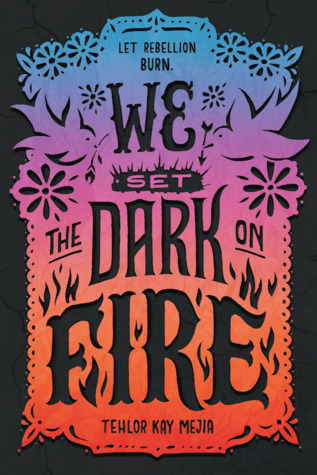 There are some awesome-sounding YA fantasy reads coming out this year! 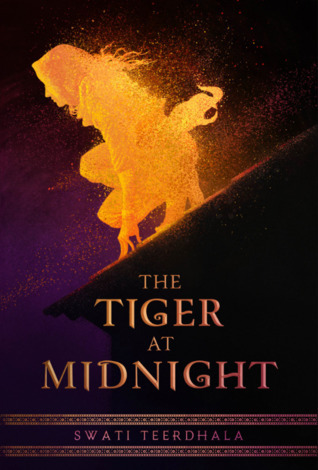 I've already got Dark of the West, The Tiger at Midnight and Blood Heir on my Goodreads TBR. 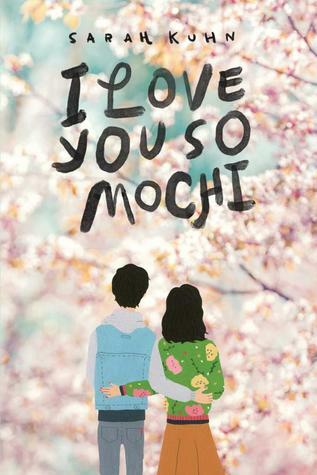 Just added I Love You So Mochi (sounds seriously adorable) and Technically, You Started It. Lots to look forward to! 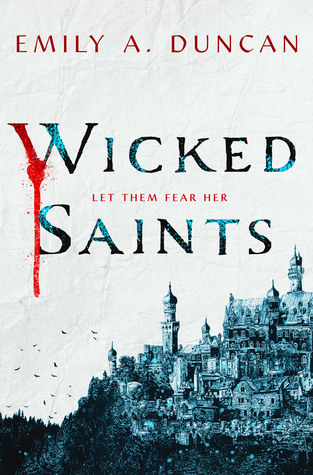 I'm excited about Wicked Saints too, I have a copy so I'm hoping it will be good and we both will like it. There are some on your list I haven't seen yet so I'm interested to look and see more about them.